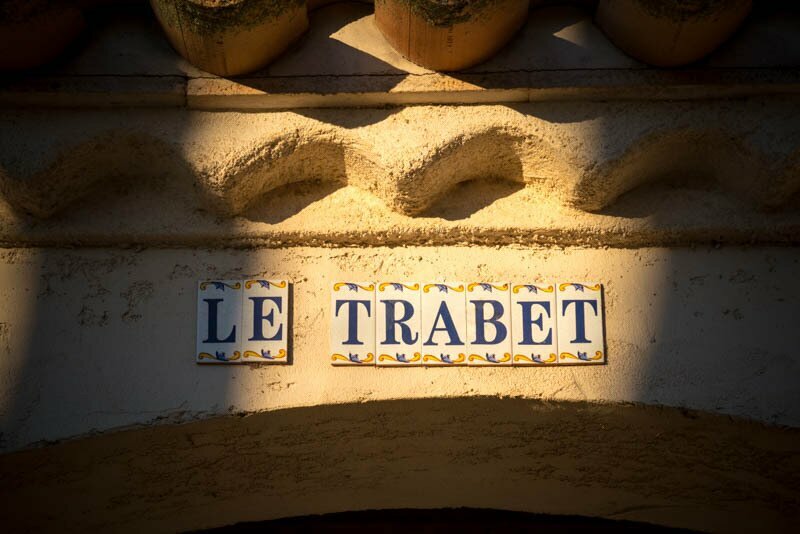 Domaine Le Trabet is an estate whose history dates back to the 18th century. 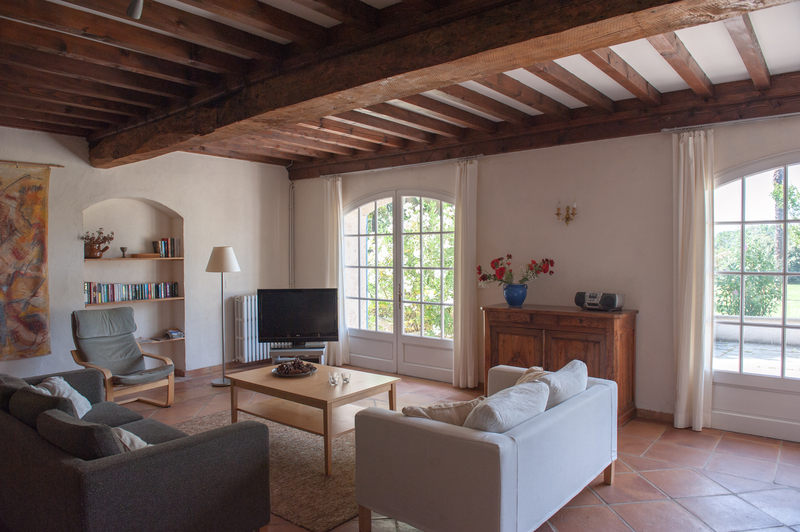 Formerly a winery, it now offers three luxurious Gites (holiday homes), where travelers from around the world come and experience the joys of French living. 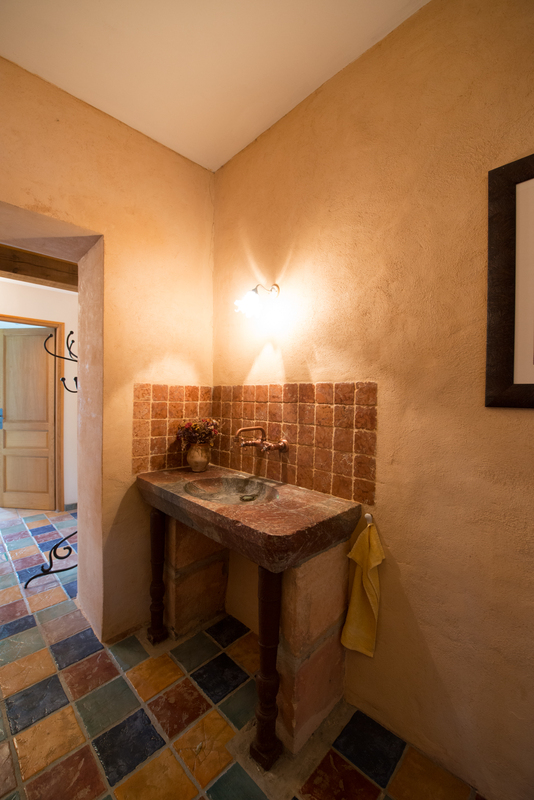 The Domaine is situated in the countryside of Languedoc-Roussillon, close to the small village of Moussoulens, eight kilometers west of the famous medieval town of Carcassonne. Surrounding our property, vineyards, forests and fields of sunflowers delight the eye. The Pyrénées and the Montagnes Noires can be seen in the distance. The Mediterranean Sea is about an hour away and Spain and Andorra are not far either. 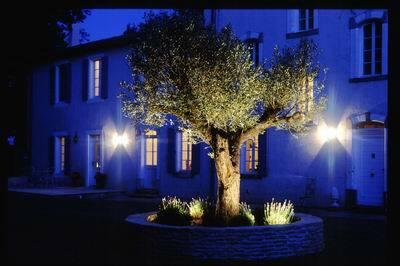 Le Trabet is built around a large courtyard with a 150-year-old olive tree in its center. 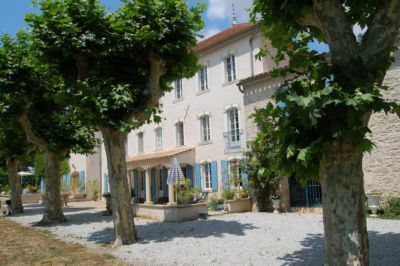 At one side stands the ‘maison de maitre’, where the owners live. 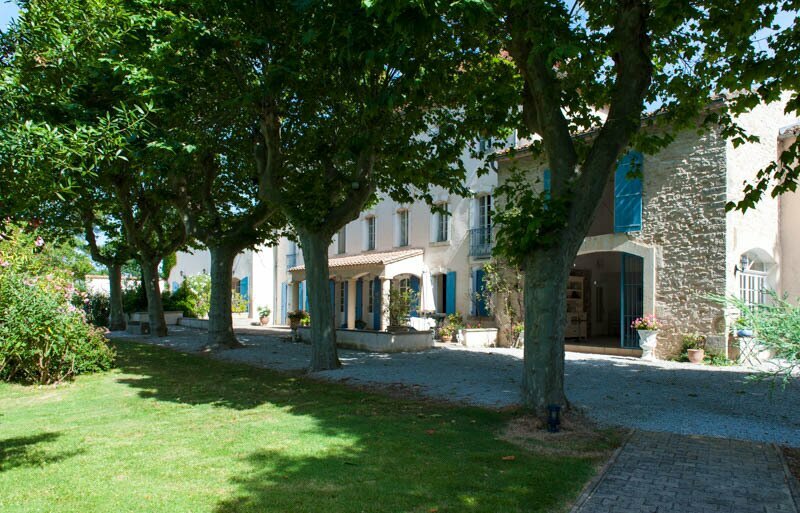 Adjacent to it, Le Palmier (a former barn named after the many palm trees in the garden) and Le Laurier (the former house of the property’s winemaker) have recently been transformed into high-quality gites. 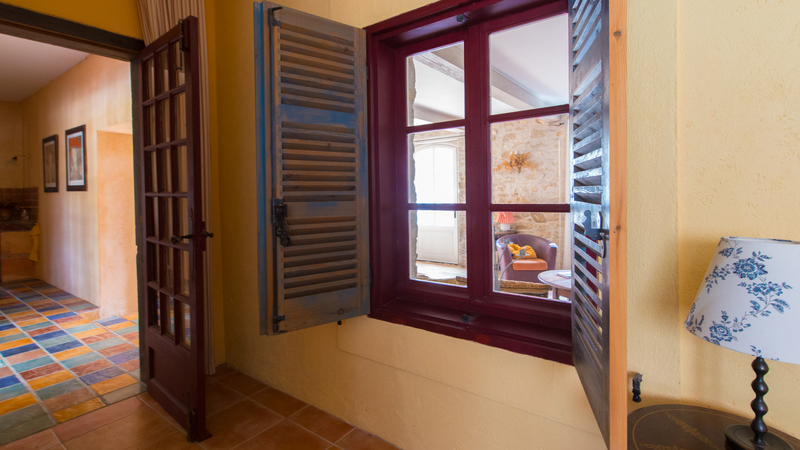 L’Olivier, a third and very spacious gite is located on the other side of the inner courtyard. 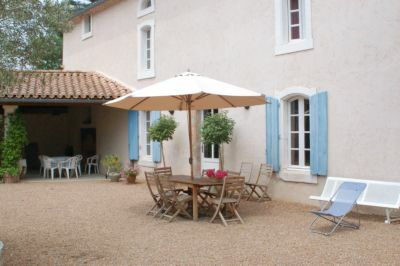 This gite has also recently been fully renovated. One side of the courtyard contains a large covered patio where one can play table tennis or enjoy the shade with the view of the olive tree and the park. 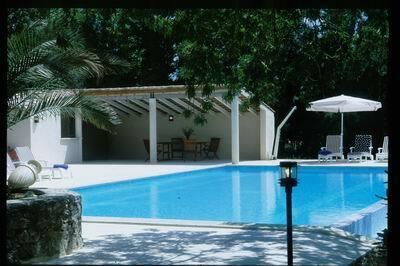 At the south side of the house, the large swimming pool (14m x 7m) with its covered pool house is surrounded by sweeping terraces. During the warm and agreeable summer season, large trees provide shade. There is also a playground for children. An ancient ‘pigeonnier’ which was formerly used for rabbits, chickens and, of course, pigeons, now serves as a private barbecue area, surrounded by fragrant oleander. 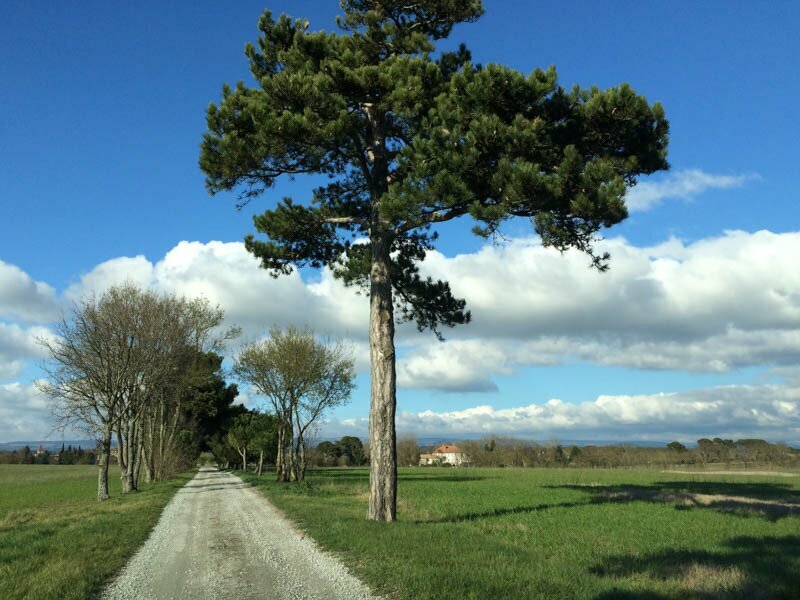 A short path leads away from the house to the surrounding fields towards the barn with its historic wine cellar: living testimony of Le Trabet’s role as an important wine making estate. Our guests will certainly enjoy their vacation in the Aude: relaxation at Le Trabet, cultural visits of ancient villages and Cathar castles, festivals and wine-tastings at the many excellent vineyards, sampling of produce at local markets and visits to renowned restaurants; and – above all – the uncrowded and unspoiled nature allowing unparalleled walking, picnicking, biking and horse riding. 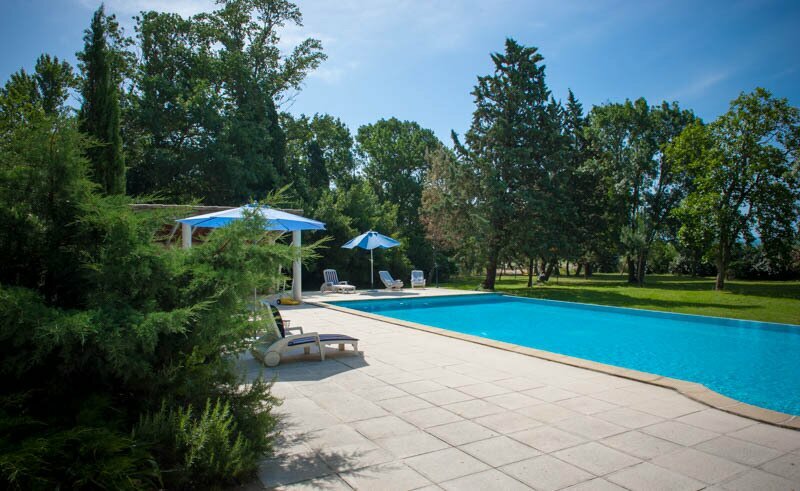 A short drive away one finds sandy beaches and the blue sea, golf and jeu de boules. Ideal conditions – we think – for a combination of a relaxed and active holiday.